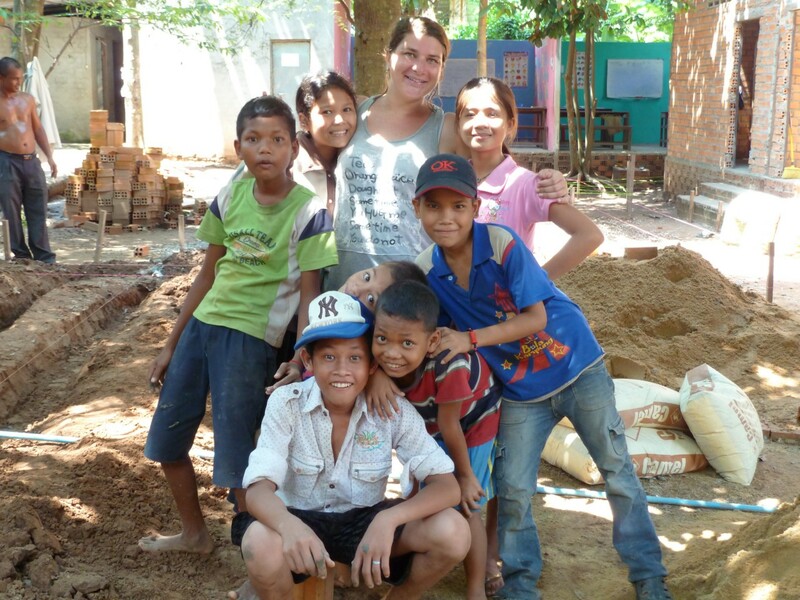 Stella-Désirée discovered Cambodia, and herself, via a self-giving experience. Since then she has returned ten weeks per year. Her motivation to create this non-profit organization is a testament to her trust in those who help us prepare a brighter and more secure future for these children. Spoken languages: Dutch, French, English // Understood languages: German, Italian. By the age of 32, Amelie had spent seven years working as financial controller in the corporate world. She now wishes to use her expertise to benefit the association. 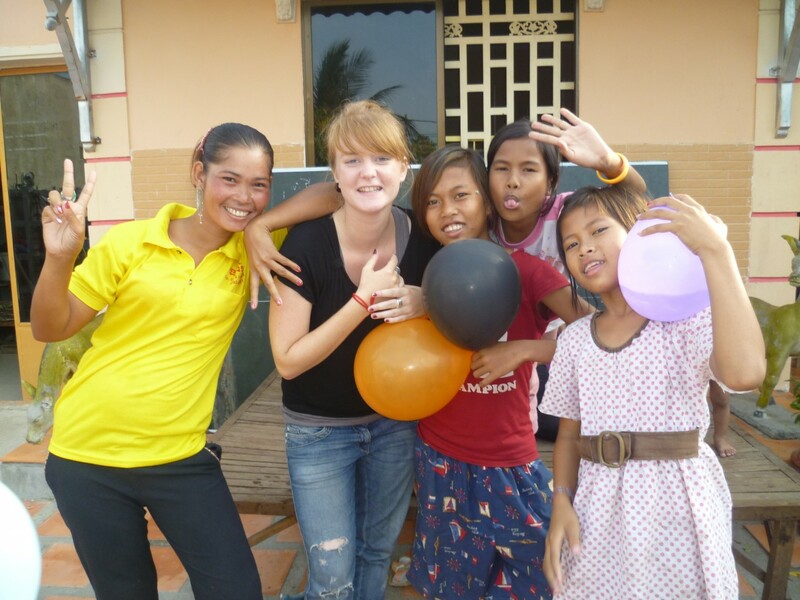 At the end of her secondary education, Clémentine traveled to Cambodia and stayed for two years. Following this experience, she decided to live there and become the local representative of the organization.